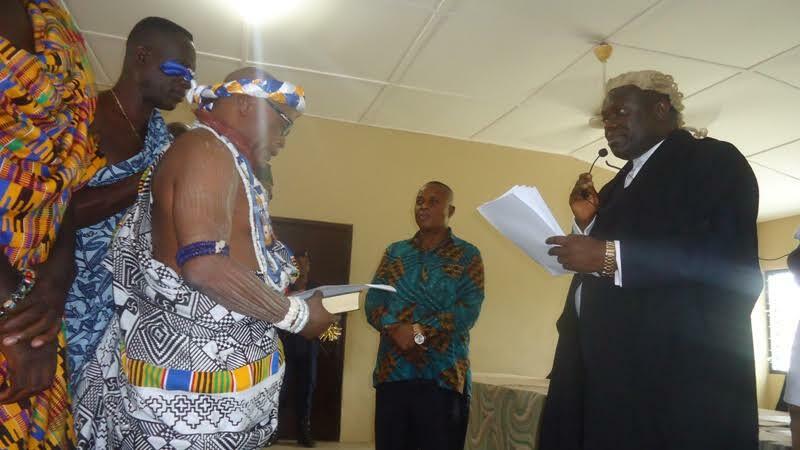 The Greater Accra Regional House of Chiefs (GARHC), Dodowa, has inducted Nene Gmogmowuyea Tetteh Mineh Animle VI, Paramount Chief of the Osuwem Traditional Area of the Osudoku Traditional Area, into the house. 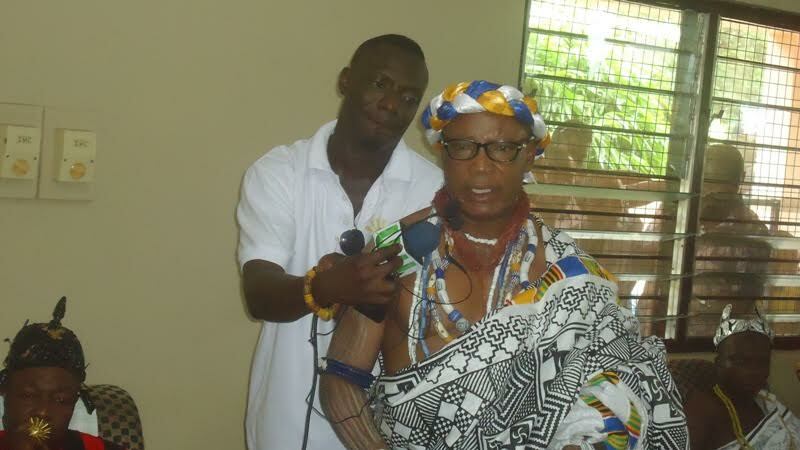 Nene Gmogmowuyea Tetteh Mineh Animle VI, known in private life as Prince Stanley Kwasi Animle, and a teacher by profession, succeeds the area’s first Paramount Chief Nene Klagbordjor V who died in 2014 after reigning for 70 years. After the induction, Nene Gmogmowuyea Tetteh Mineh Animle VI had thus become the President of the Osudoku Traditional Area. Earlier this year, Nene Tetteh Otibo IV, Manklalo for the Osudoku Traditional Area, performed the necessary initiation rites to enstool Nene Gmogmowuyea Tetteh Mineh Animle VI, and so in his welcome address at the induction ceremony, President of the GARHC Nene Abram Kabu Akuaku III explained that the House duly welcome their new member. His Lordship Justice Alexander Osei Tutu, Tema High Court Judge, led Nene Gmogmowuyea Tetteh Mineh Animle VI to take his oaths in the presence of all the members of the GARHC and divisional chiefs of the Osudoku Traditional Area. In his solidarity message to the newly inducted member, Nene Kanor Atiapah III, Manklalo and acting Paramount Chief of Ningo Traditional Area, charged Nene Animle VI to ensure that he practised an open door policy that would see him too reign for years like his predecessor. Furthermore, he said his immense knowledge would be needed to reduce the rates at which chieftaincy matters in the region were sent to court. 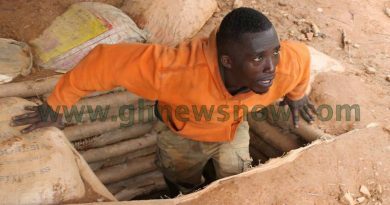 Nene Gmogmowuyea Tetteh Mineh Animle VI, on his part, was thankful to his people and promised to ensure fairness and commitment in his administration. He was thankful to the GARHC registrar Harry Anthony Attipoe for schooling him.